Kurt Decker can’t name a place where running doesn’t influence his daily existence. “Running is my life, really. My love for it eventually led to my professional career and it has fully engulfed every other facet of my life,” says Decker. “In one way or another, my day to day life is shaped by running." 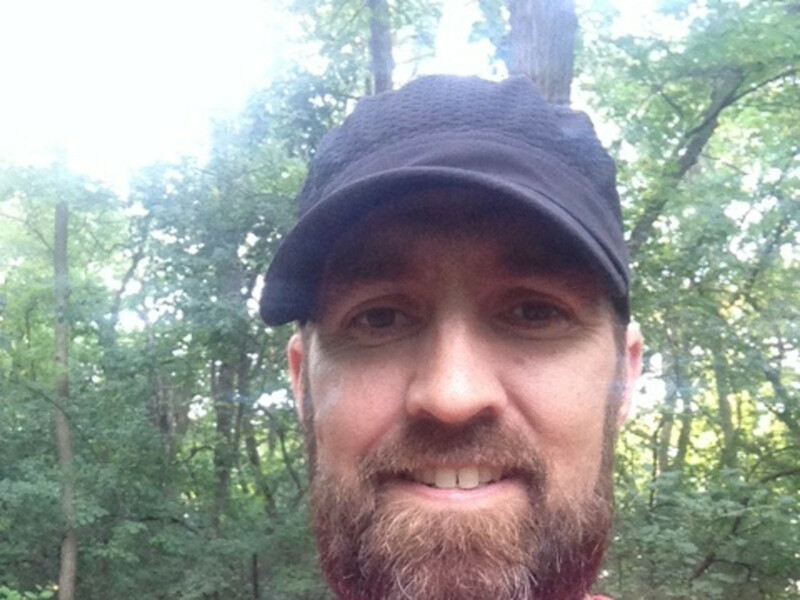 Decker started running in high school and ran his first marathon in 1994 at the Twin Cities Marathon. Today, his competitive resume includes over 20 marathons (including Boston, Chicago and New York) and over 40 ultra marathons. His commitment to running has influenced his professional life as well. Now 43 years old and general manager of TC Running Company in Minneapolis, Decker has spent the last 19 years working with running specialty retailers to inspire people to experience the same pleasure he obtains from the sport. “Running provides me with a source of income, but that's only a minor part of the benefits. More than that, it helps me with fitness, stress relief and being outside with my kids. Running is all encompassing,” says Decker. 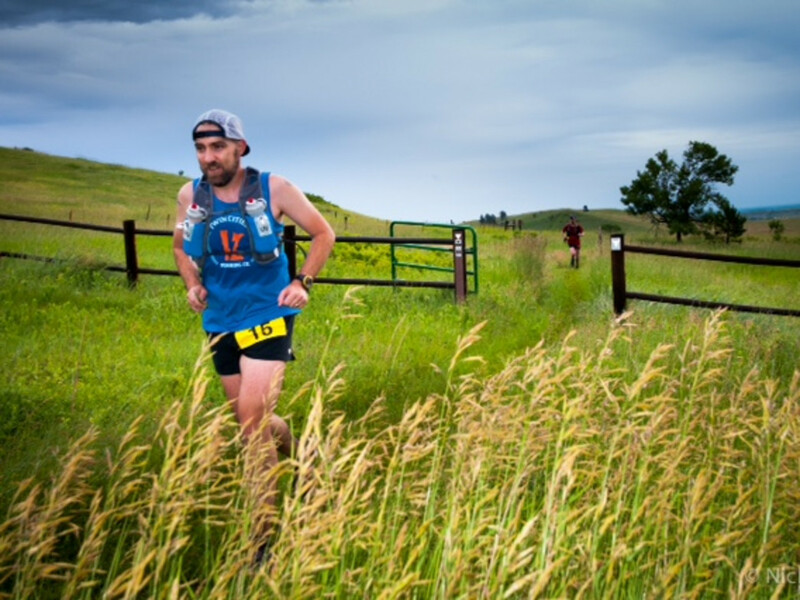 Decker finds joy and solace in trail running especially. “I’ve been on trail runs where I was so singularly focused that I felt like I was running on clouds. That’s what makes trail running so special. It’s primal and very cool. You think about running in a different way,” says Decker. With a 2:40 personal best marathon, Decker found his attention shifting from road races to trails. “As I got more into running, I heard about trails and wanted to check them out. Even as I raced on the roads, I trained on trails. If I ran 12 times per week, at least half of those workouts were on trails,” he says. After friends encouraged him to enter a trail race in Northern Minnesota called the Half Voyageur (now called the Eugene Curnow Trail Marathon) he become enthralled with ultra-distance races. Decker’s lifetime ultra bucket list includes the Hardrock 100 and the Ultra-Trail du Mont-Blanc (UTMB). He’s also attempted to run the Superior Hiking Trail from start to finish and may return for another attempt. “There are races that I still dream about doing like the Hardrock 100. The Superior Hiking Trail I find intimidating but the trail continues to draw me in. I can see myself racing less and doing more adventure runs. Maybe run the Hardrock course over 3-4 days with friends or run the rim-to-rim route of the Grand Canyon." 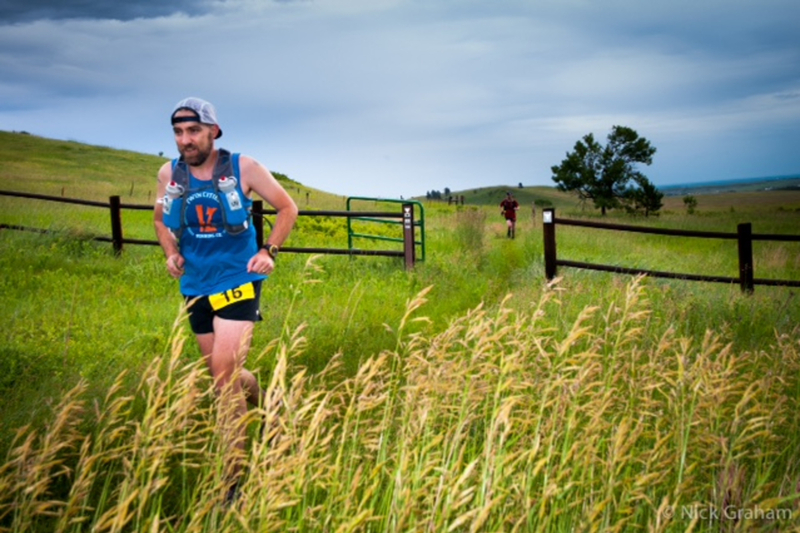 A member of the Upper Midwest Trail Runners, Decker shares his passion with other enthusiasts in the community. “Trail running in Minneapolis is growing,” he says. “There's already an extremely dedicated core group of people who volunteer to put on our races and events in the area, and there’s a wonderful sense of camaraderie."